I've got the teaspoon gang on the mind after my last post, and I'm making my way through some 1960's diabetes research at the moment. In a study older than me (that's more than a half century old!) two of Taubes' oft-cited diabetes researchers, Solomon Berson and Rosalyn Yalow, reported in the peer review literature something that might be of interest. (that would be 80 mg/dL). In a deceptively titled article IMMUNOASSAY OF ENDOGENOUS PLASMA INSULIN IN MAN, Yalow and Berson developed a method for measuring plasma insulin levels. One would think that was the sole content of the article, hence my description of "deceptively titled", because they did so much more than that! Further, this was published in Obesity Research, not some analytical methods journal. Whatever these oddities, the main line of inquiry in this study concerned the insulin secretory capacity of the normal human as well as that of the early "maturity onset" diabetic -- aka recently diagnosed, or "mild" Type 2 diabetics. The year was 1960. What Berson related in his Banting Memorial Lecture in 1965 were some of the findings in this study. They observed a similar insulin secretory pattern in normal and early-T2's (hereinafter referred to as just "diabetics") as had been reported by others. Of note, in normal subjects, insulin peaks in the 30-60 minute window and then declines while the diabetic's insulin peaks much later, around the 2 hour mark and is often elevated compared to the normal response. In my opinion, this relative postprandial hyperinsulinemia has often been misunderstood and/or misrepresented as T2's (paraphrasing) "making plenty of insulin", and that some degree of "insulin resistance" must be at play. I promise, when things die down a bit here, we will get back to the discussion of IR as that scientific storyline is an intriguing one. However, from these observations it cannot be concluded that the early diabetic has the same maximal potential insulin output as the nondiabetic, since in the latter the return of blood sugar to normal levels does not allow for the continued stimulus of prolonged hyperglycemia as in the diabetic. The attempt to produce a sustained stimulus to insulin secretion by repeated administration of glucose to a total of 250 g did result in a more marked insulin secretion in nondiabetic subjects. However, the response of diabetics was still greater indicating that their insulin reserve is not depleted during the 100 g glucose tolerance test. The experiment failed, however, to test maximal insulin secretory capacity of the nondiabetic subjects since a sustained hyperglycemia was not achieved in these patients. Got that? 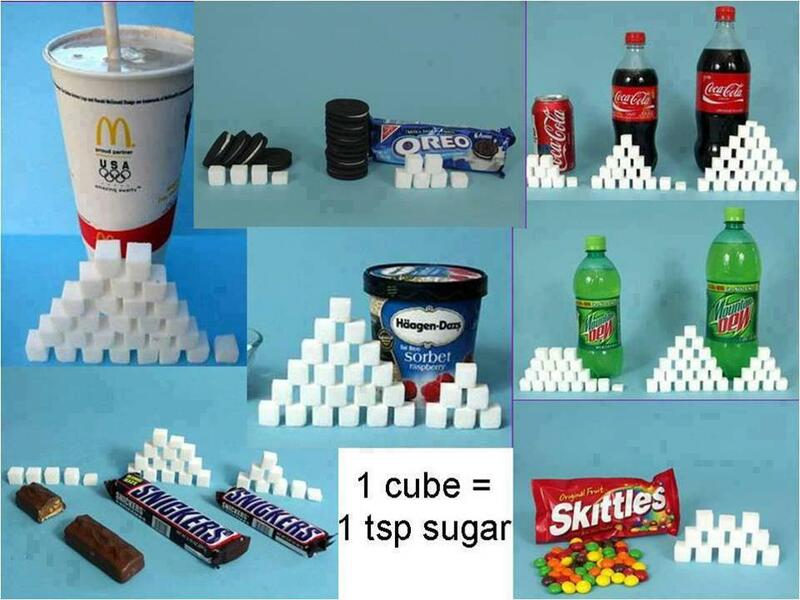 For reference sake, a 2L bottle of Coke contains 240 grams of sugar. So with the caveat that we'd replace the HFCS with pure glucose, these researchers failed to determine a maximum secretory capacity because they could not sustain an elevated glucose level with oral administration of glucose. In this experiment this would be like drinking a 20 ounce bottle along with a standard coffee cup full of Coke all at once. Then at 1.5 hours, 2 hours and 2.5 hours downing a standard can of Coke along with a sugar cube or two for good measure. Spaced out a bit? Sure, but remember, your bloodstream can only accommodate about 4 grams over baseline before you become hyperglycemic -- that's only a chintzy sugar cube (perhaps two, they are sometimes smaller). That's some pretty amazing clearance ... AND, without sustained hyperinsulinemia in the nondiabetics. Oh ... and these subjects all consumed at least 300 g carb for three days prior to this study, so they weren't glycogen depleted or anything like that. None of which is truly groundbreaking, except for this. If the usual carb intake for an entire day for most Americans (consuming just under 50% carb, as is the norm), consumed in a matter of 2.5 hours is not sufficient to sustain a hyperglycemic (insulin secretion stimulating) state, it would be unlikely that doing so over the course of the day could cause either hyperglycemia or hyperinsulinemia. Even if you doubled it to the 500 g commonly claimed, spaced out over a day the glucose levels would fall below "hyper" insulin secretion levels. Thus the proposed causal relationship between carbohydrate intake, glucose spikes, insulin spikes and hyperinsulinemia, insulin resistance and diabetes not only seems unlikely, it seems rather impossible. I'm convinced that glazed donuts(fat w/sugar) caused diabetes for me. After much study implicating fat as the culprit, I did a 3 day test where I nearly completely eliminated fats from my diet and went super high carb. Within 1 day, I restored complete insulin sensitivity and had no problems with blood sugar. My favorite "test meal" was Orange Julius which was basically just concentrated orange juice with table sugar and a little skim milk. Not even that sugar bomb(93% carb) could bring my BS above 120. Original below, misspelled words in bold). No need to approve my comment, just wanted to let you know. However, from these observations it cannot be concluded that the early diabetic has the sane maximal potential insulin output as the nondiabetic, since in the latter the return of blood sugar to normal levels does not allow for the continued stimulus of prolonged hyperglycemia as in the diabetic. The attempt to produce a sustained stimulus to insulin secretion by repeated adininismtion of glucose to a total of 250 g did result in a more marked insulin secretion in nondiabetic subjects. However, the response of diabetics was still greater indicating that their insulin reseive is not depleted during the 100 g glucose tolerance test. Using EasyHits4U you can earn free advertising credits by viewing other ads from a membership base of over 1.2 million accounts. Earn advertising credits fast with a 1:1 Exchange Ratio.